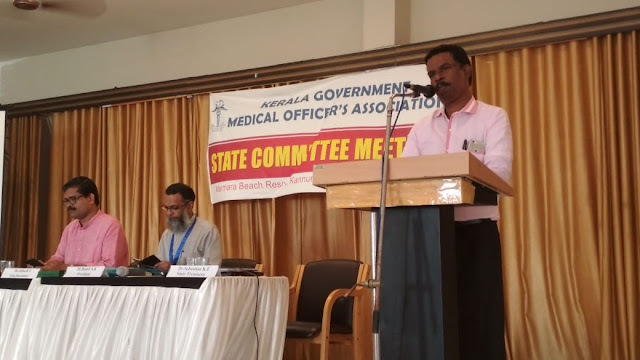 2.30pm : Administration : Dr Junaid Rehman, Past President. 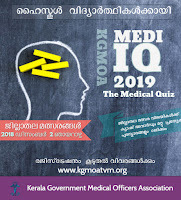 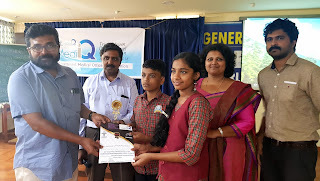 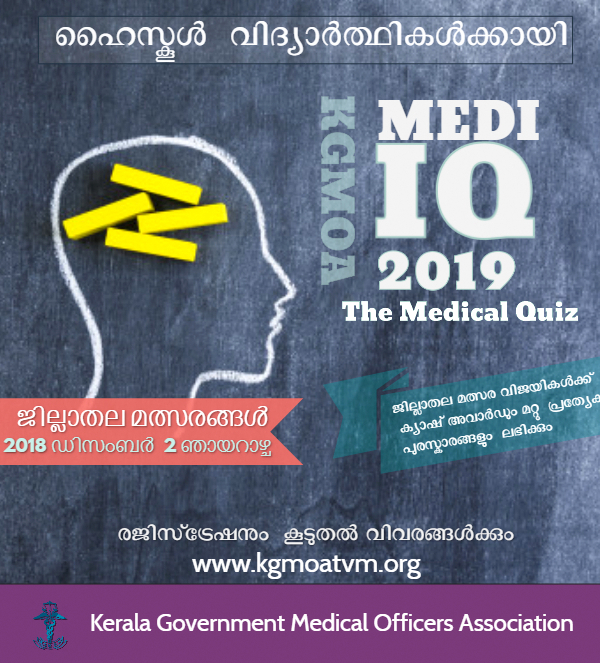 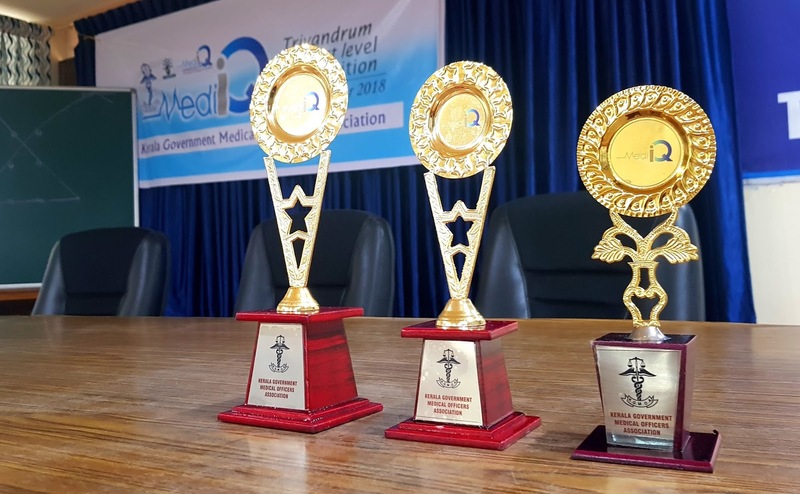 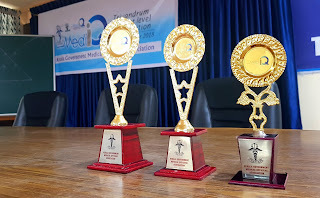 KGMOA MediiQ Grand Finale 2019 Winners . 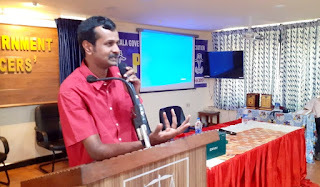 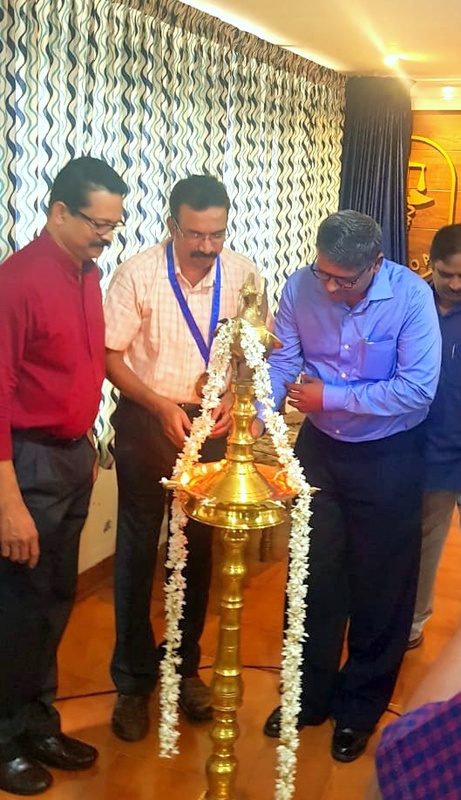 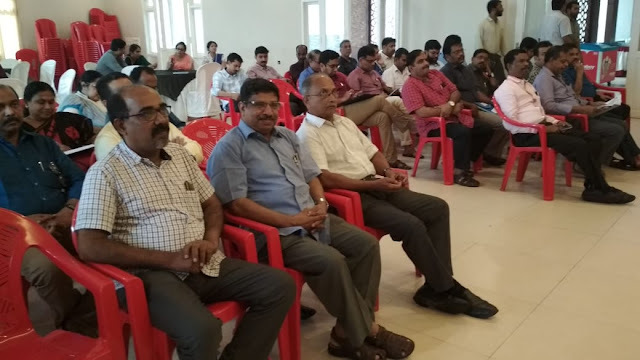 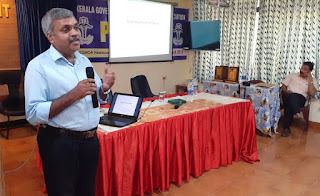 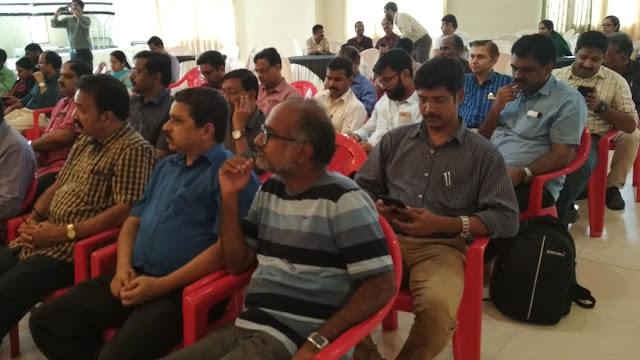 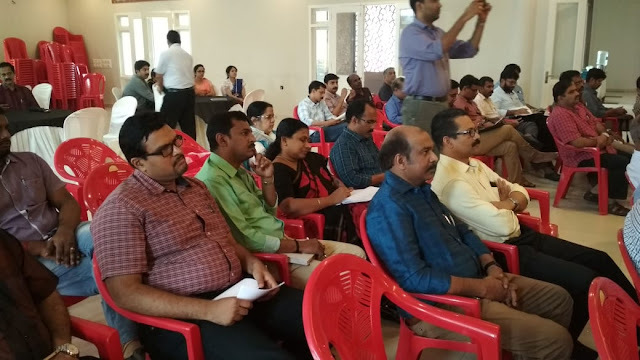 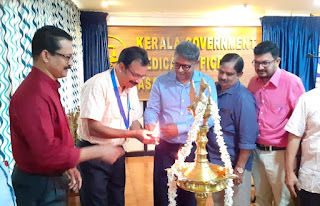 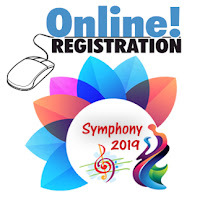 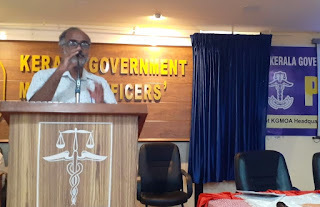 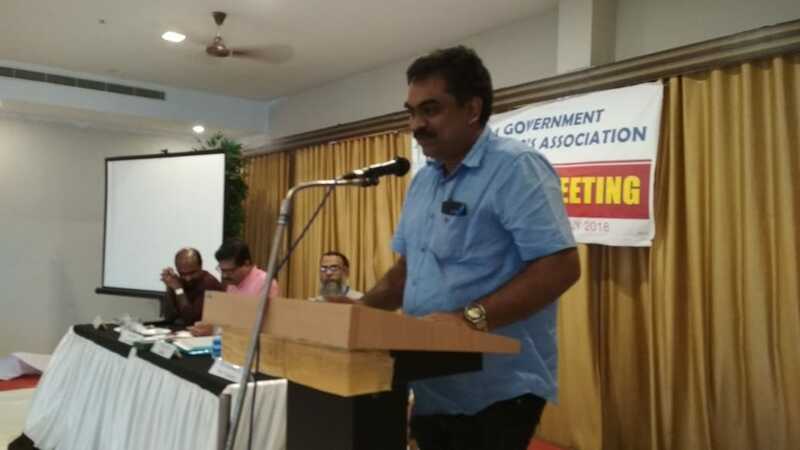 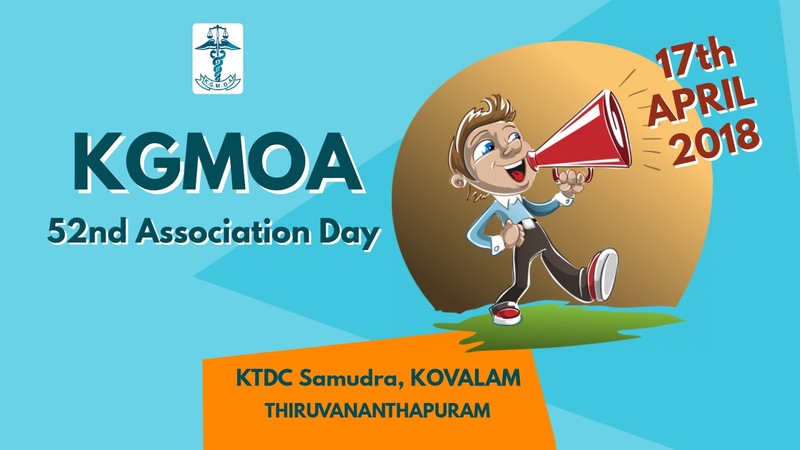 with Symphony KGMOA state annual conference at IMA hall , Anayara Thiruvananthapuram. 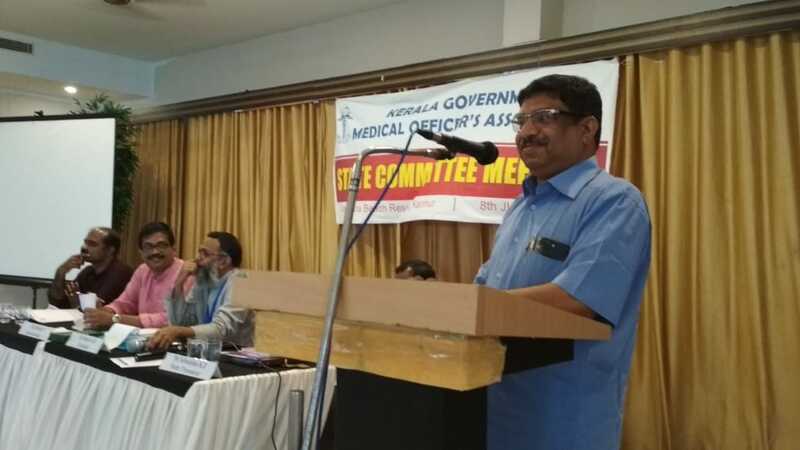 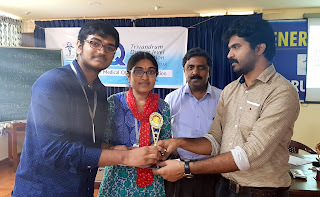 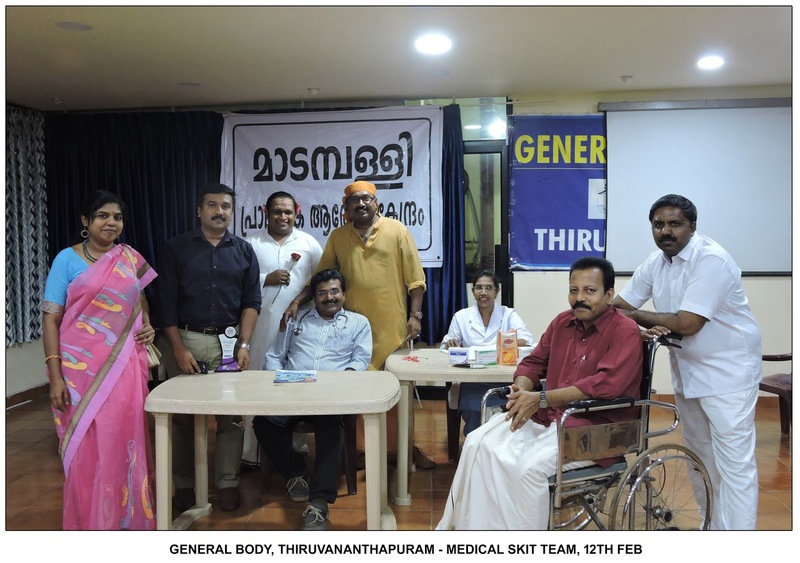 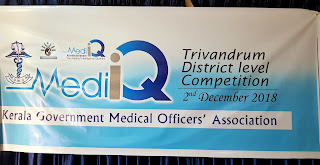 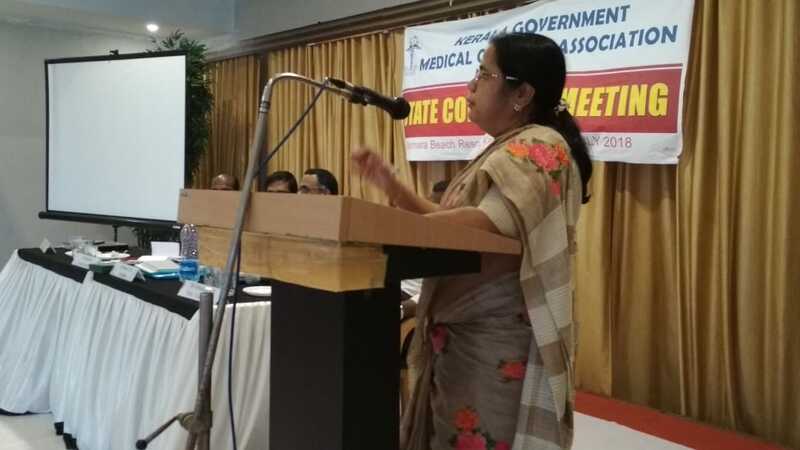 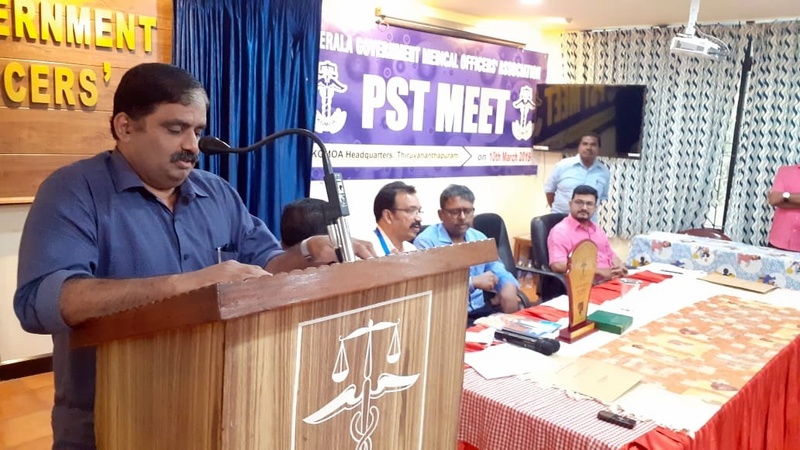 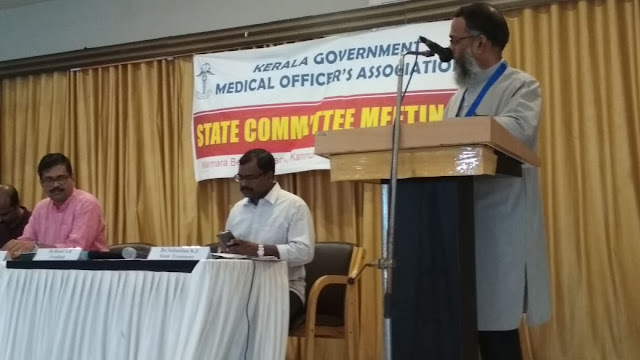 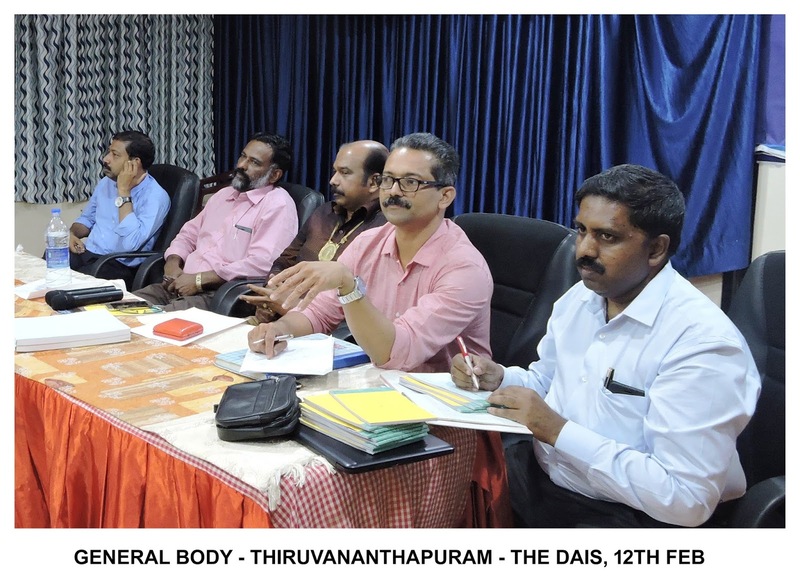 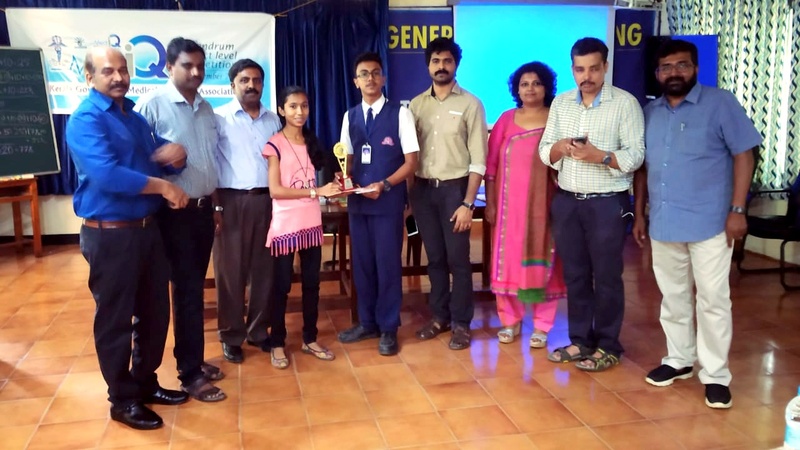 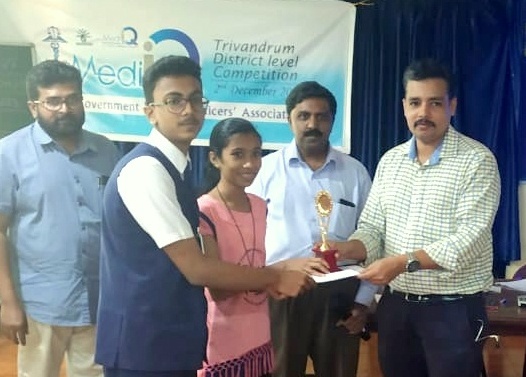 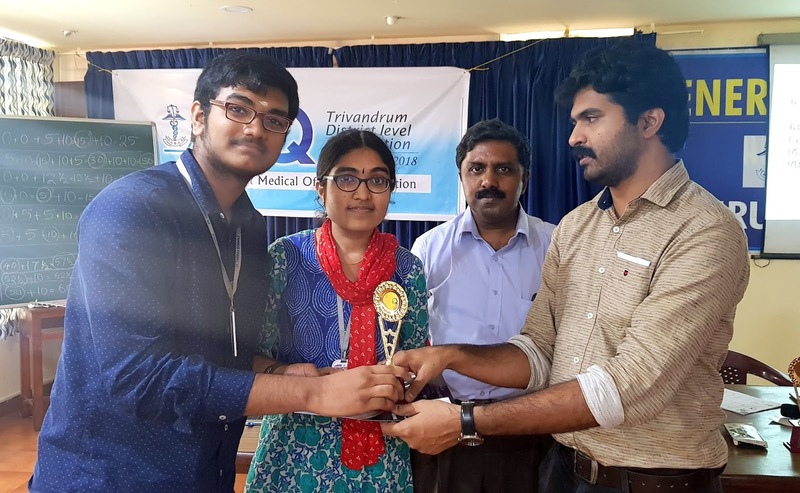 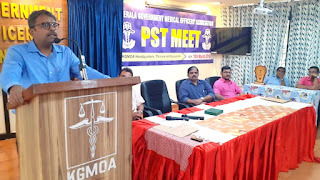 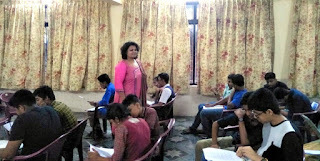 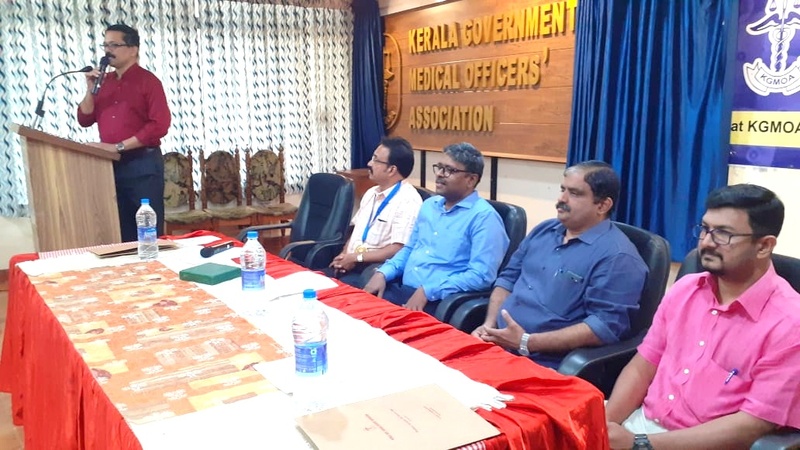 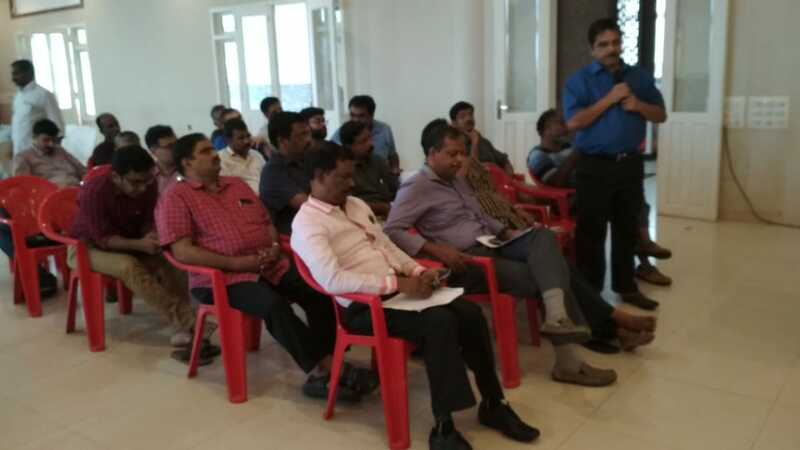 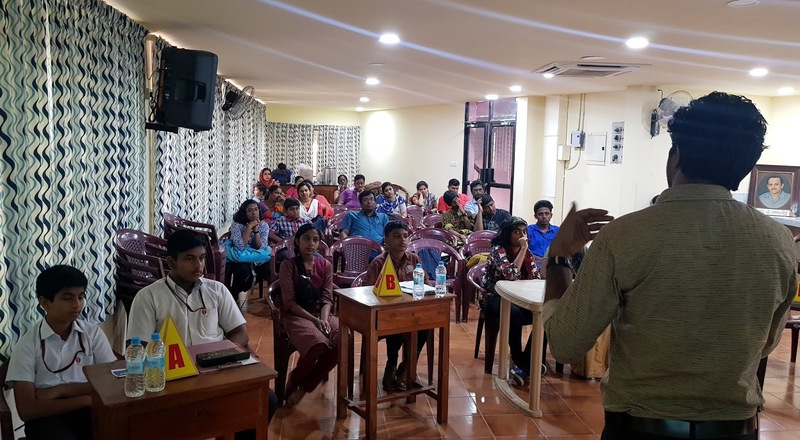 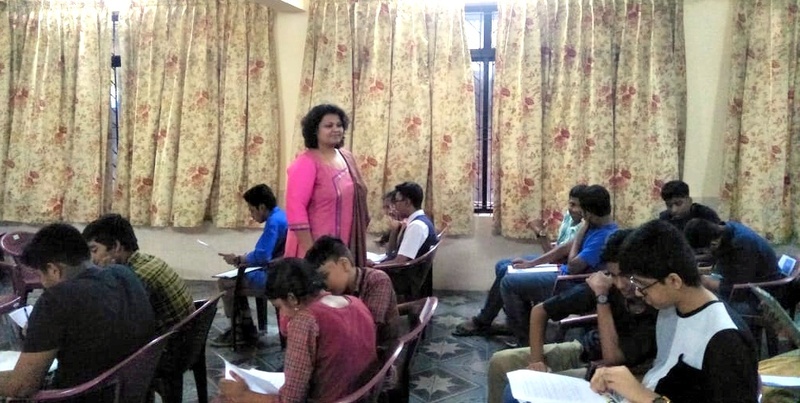 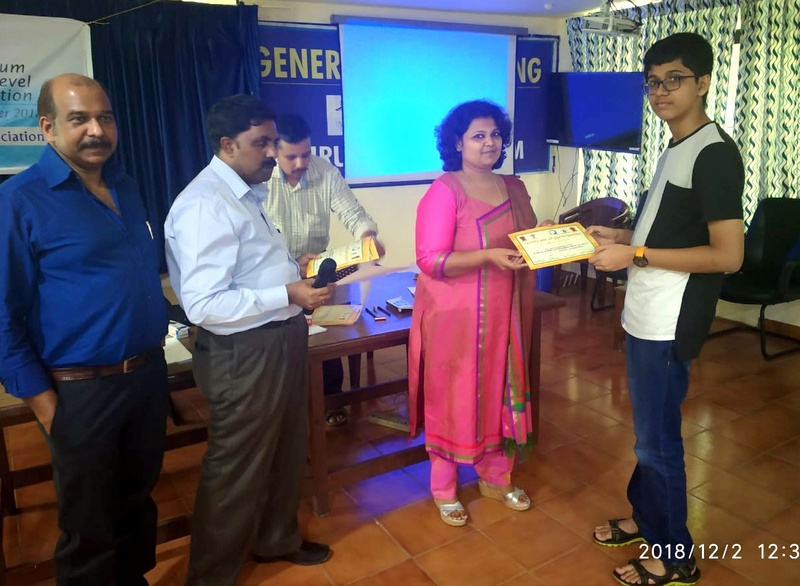 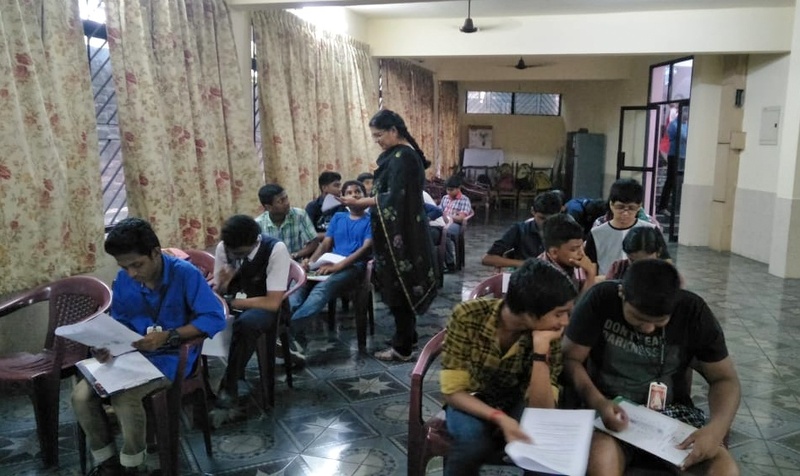 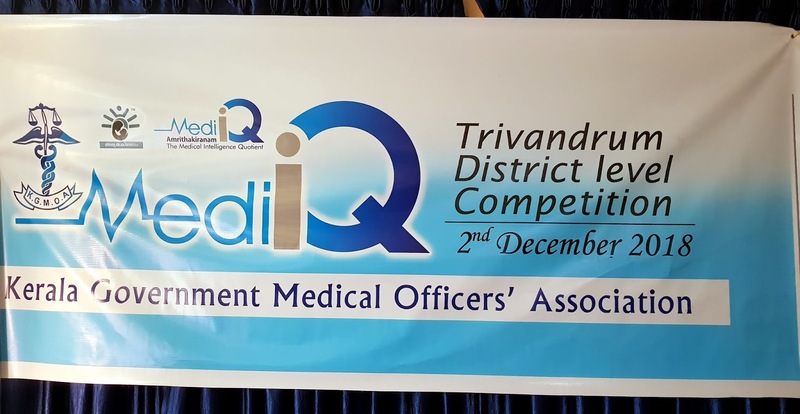 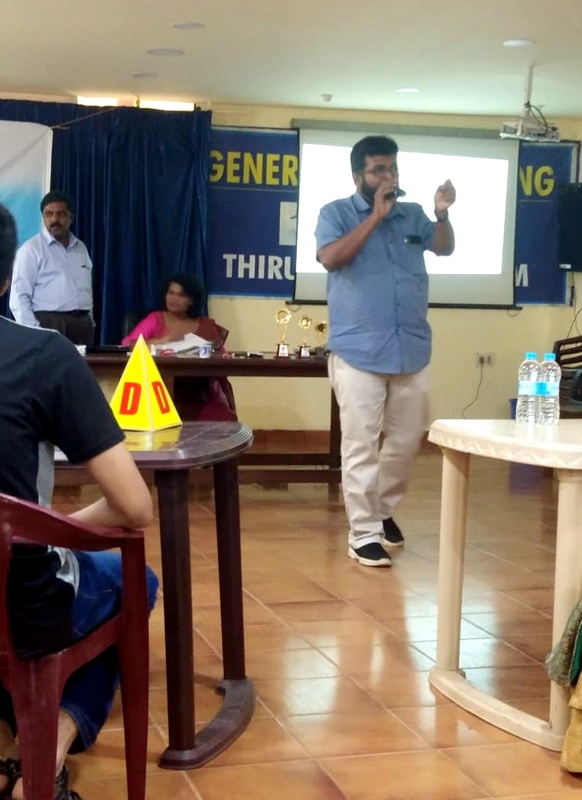 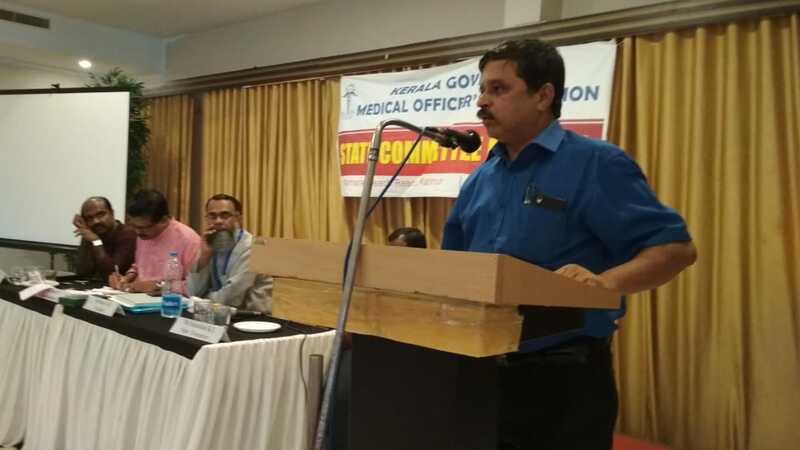 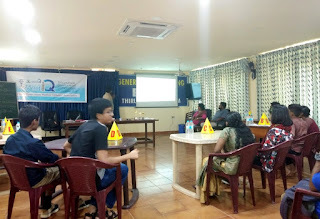 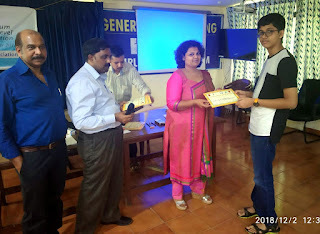 District Winners from 14 districts participated in the medical quiz competition. Third Price (Rs 2500 , Certificate and Memento) - Saniya Sajeevan and Theertha.KB -KANNUR DISTRICT. 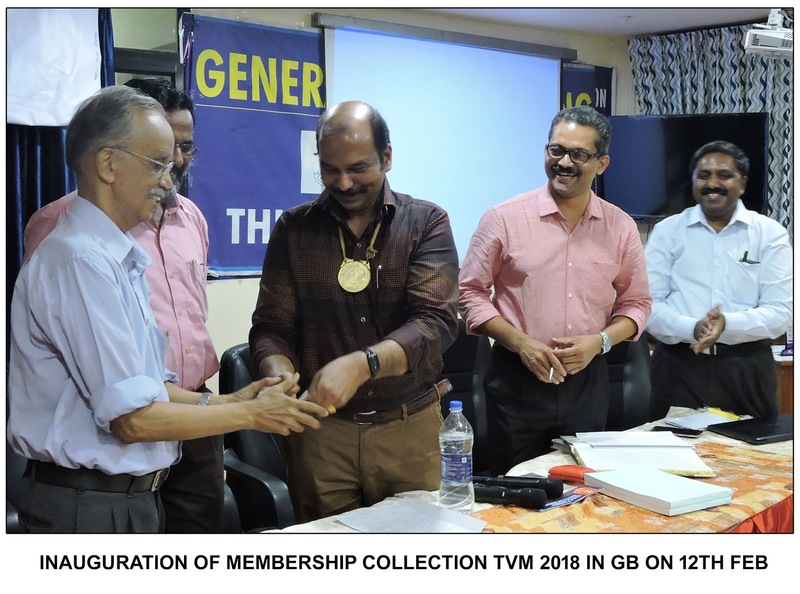 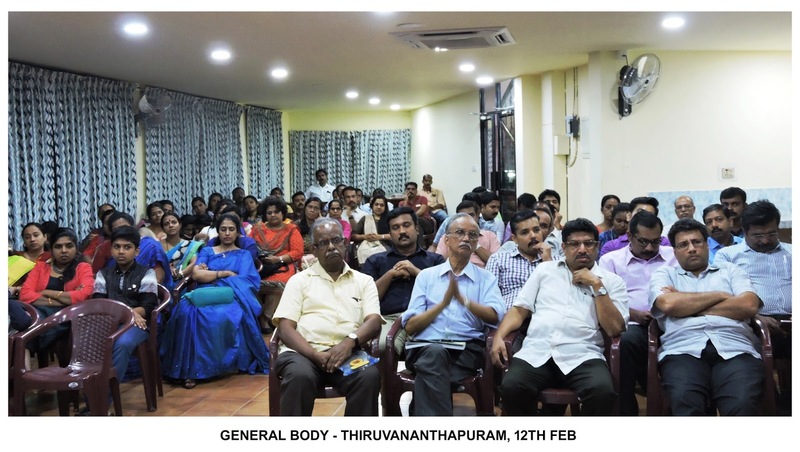 enthusiastically by the student community all over Kerala.